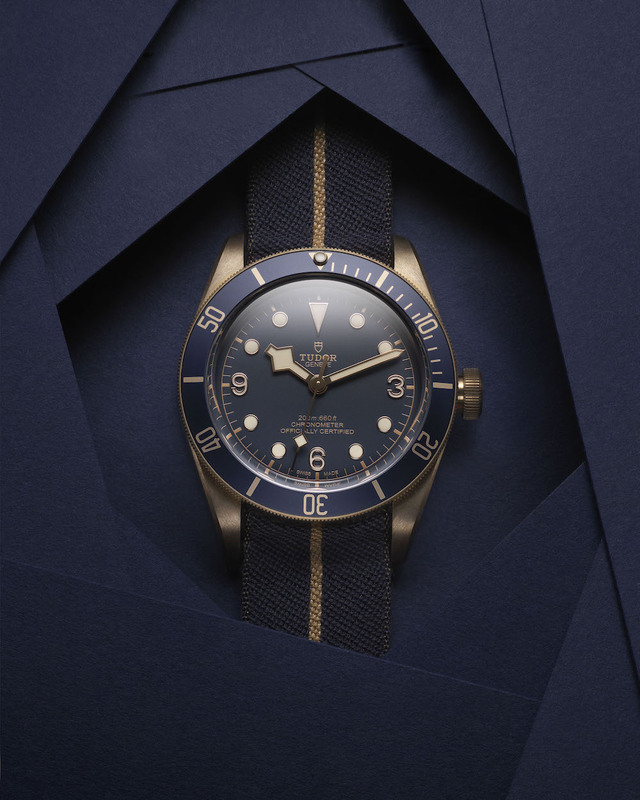 With the Tudor Heritage Black Bay Bronze Blue, the Bucherer BLUE EDITIONS cult collection now includes a diver’s watch. The sports timepiece from Tudor is the ideal addition to the current watch collection that has been built up in cooperation with ten renowned Swiss watch manufacturers and has been inspired by the color blue. The Heritage Black Bay Bronze Blue is the perfect fit for the Bucherer BLUE EDITIONS collection. Traditionally, blue has always been the “Tudor color”. It first appeared in 1969, when the watch manufacturer launched the Tudor Oyster Prince Submariner 7021 with a blue dial. This blue served as inspiration for the choice of the color tone of the new model. 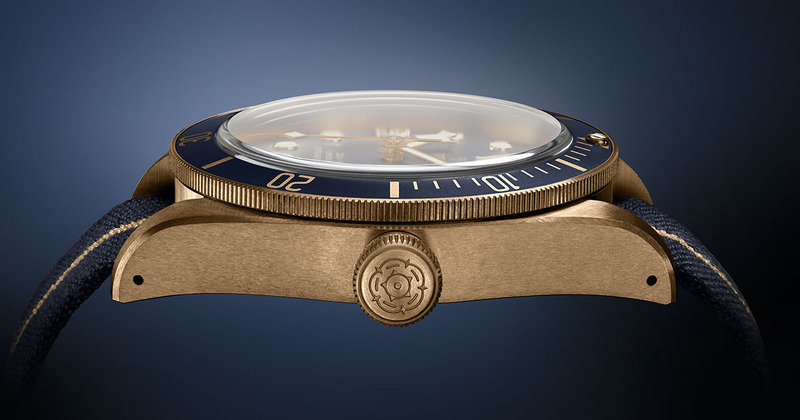 Even the design itself – the dial and the domed glass – is reminiscent of the first Tudor diver’s watches. 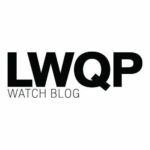 In the 1970s, these watches were manufactured in large numbers for the French Navy. 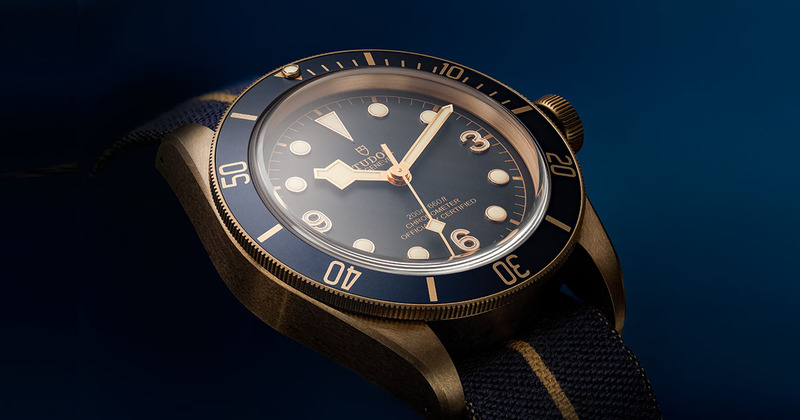 The characteristic element of the Heritage Black Bay Bronze Blue is its eye-catching, bronze case. Choosing this metal, a durable alloy of aluminum and bronze, allows for a subtle, unique patina that reflects the lifestyle of the wearer, turning the piece into a highly personal collector’s item.